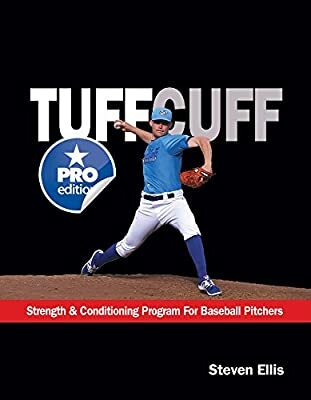 How does one order the TUFFCUFF program that is spoken about in the blog? I’m not sure about online, but at a local bookstore you can pick one up. Try at a online bookstore. Or EBAY. mike clarck a well knonw performantes inhancer and many other teaches this.